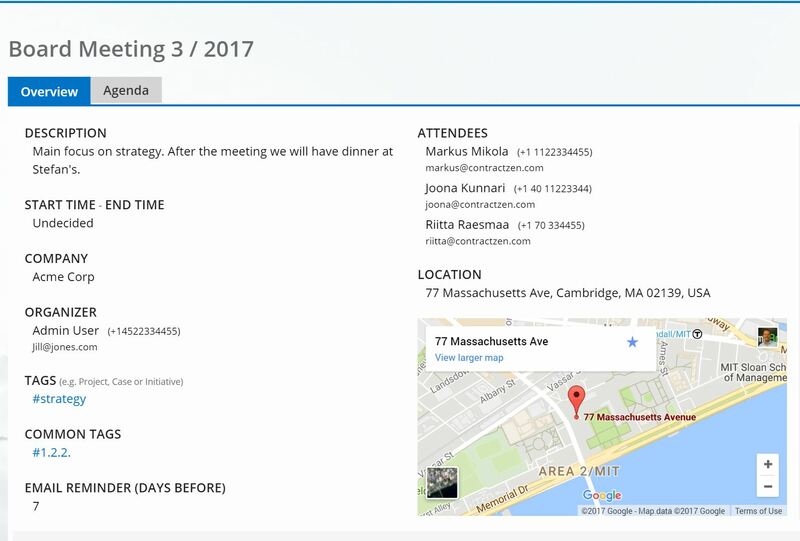 We just launched new super cool Meeting Management features. The new online meeting portal is designed to provide boards and management teams, corporate secretaries and administrators advanced tools for easy meeting scheduling, secure document distribution and e-signature capabilities. As you know, you can customize document types by using custom types which are defined per document category (e.g. contracts, HR, meetings). Now, we added Common Tags that are common to all documents in the service. This gives you even better search and categorization capabilities. In addition, Common tags field is helpful when sharing documents via virtual data rooms, as the tags can be used to create a universal index for all different document types and categories. Sometimes there are documents which are important, but you don’t see them fitting to the existing categories in ContractZen. Based on the customer wishes, we created a new main category called Other Documents. 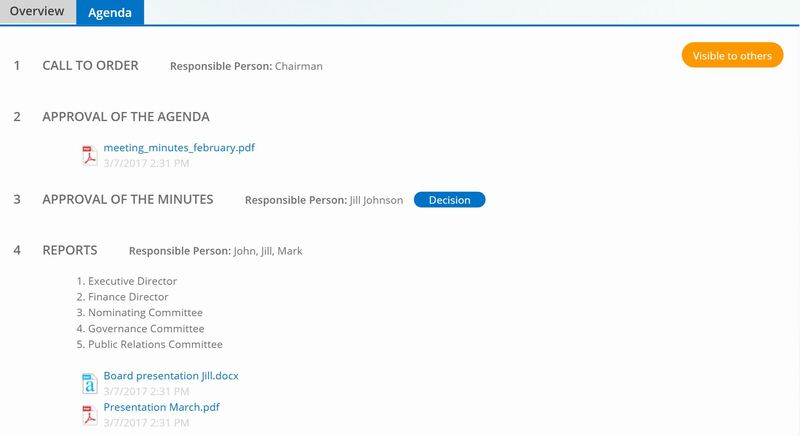 Have you already used our built-in virtual data rooms to share your important documents with people outside your company? Many of our new features are based on the feedback from you – our customers. We are very thankful for all the ideas we have received by far, and we wish to receive more. How to do this? Just click the Ideas & Requests from the question mark menu in the header of your dashboard – and keep the ideas flowing!